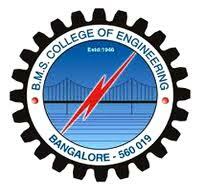 Below you will find list of Top Electrical Engineering Colleges in Bangalore 2019. 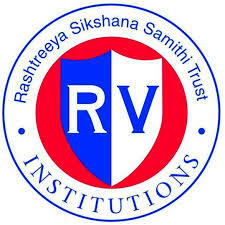 Established in the year 1972, PES University, Bangalore, India is one of the country’s leading teaching and research universities. 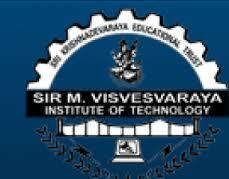 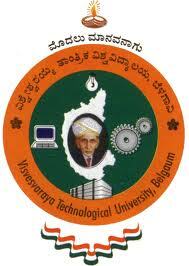 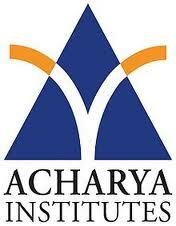 University Visvesvaraya College of Engineering (UVCE) was established in the year 1917 by Bharat Ratna Sir M.